Showing results by narrator "Kathleen Turner"
Forty years after the Wild Card Virus' release, the World Health Organization decides it's time to take a delegation of Aces, Jokers, politicians, and journalists on a fact-finding mission to learn how other countries are dealing with the virus that reshaped humanity. 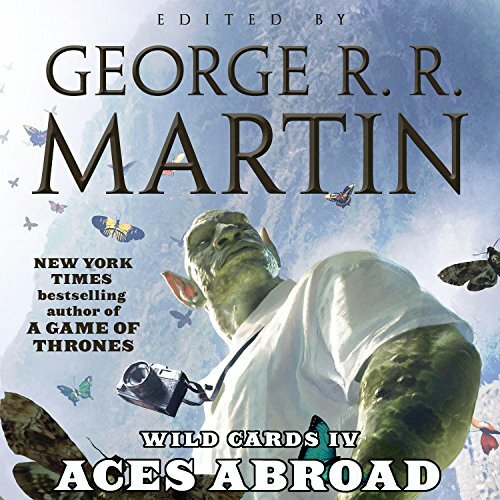 Leading the team is Gregg Hartmann, a senator with presidential aspirations and a dangerous ace up his sleeve. 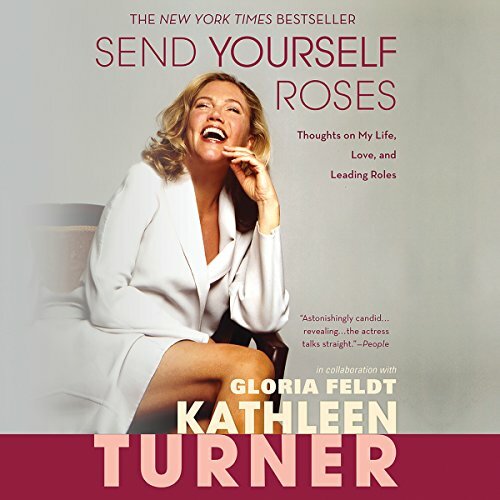 Few actors have had a career as dynamic as that Kathleen Turner's; success has followed her from the television screen to major blockbusters, from indie films to the theater stage. 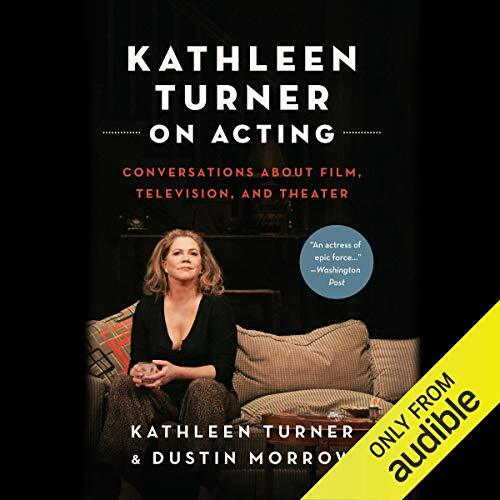 Over her 40-year career, Turner has developed an instinctual knowledge of what it takes to be a successful actor, and, in her conversations with esteemed film professor Dustin Morrow, she shares these lessons with the world. Kathleen Turner has always lived her life according to her own rules. The screen icon opens up about her own life - both personal and professional - the risks she's taken, and the lessons she's learned from her film and stage career, 20-year marriage (and recent separation), raising her daughter, and her successful struggle with rheumatoid arthritis. 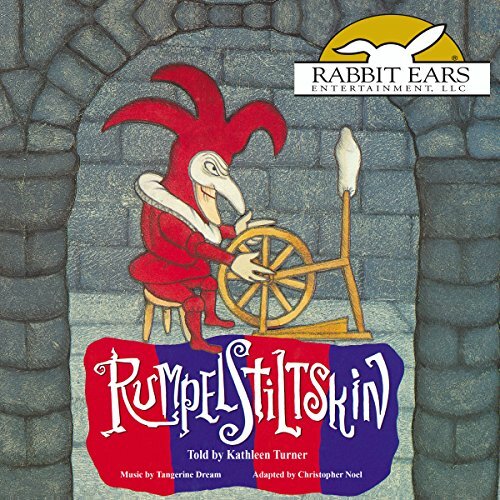 Actress Kathleen Turner narrates this popular Grimm's fairy tale in which a king tells a young woman that she must spin a roomful of straw into gold by morning, or die. 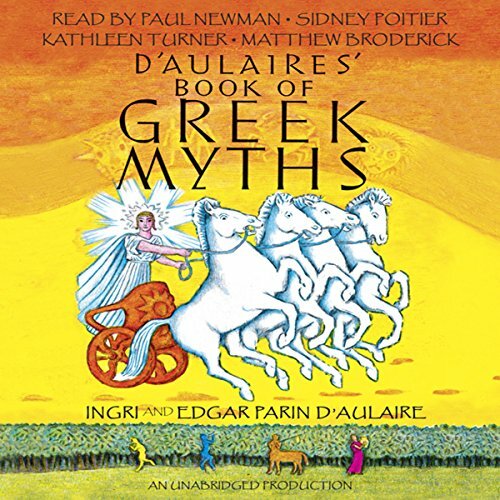 To complete this impossible task, she is forced to promise her firstborn child to a mysterious little man in return for his gold-spinning ability. Years later, he returns to claim what is his, only to find that he has underestimated the power of a mother's love. 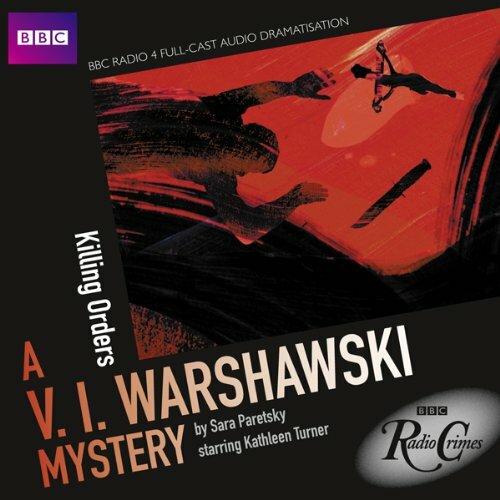 Feisty Chicago private eye Vic ‘V.I.’ Warshawski is used to getting mixed up in complicated cases. But when three million dollars in share certificates are stolen from a Dominican priory, she really doesn’t want to get involved. Because agreeing to investigate would mean doing a favour for Aunt Rosa, the priory’s treasurer, and Vic has never forgiven Rosa for something she did a long time ago. Against her better judgement, Vic gets drawn in, only to be suddenly called off the case. 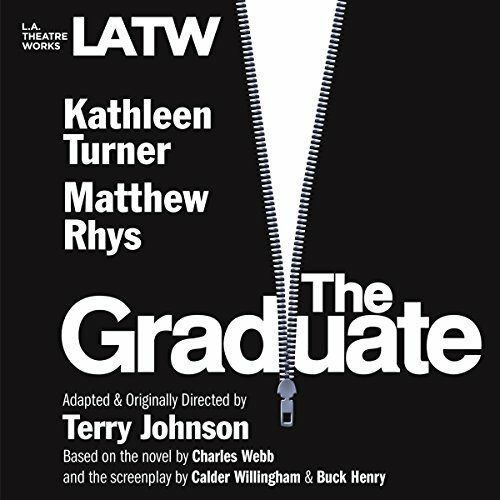 An American classic adapted for the stage, starring Kathleen Turner as Mrs. Robinson and Matthew Rhys as Benjamin Braddock. A fresh-faced college grad returns home, diploma in hand, to seek an answer to that age old question: “Now what?” Lacking any clear career path, he falls prey to the original “cougar”, the predatory Mrs. Robinson, wife of his father's business partner.